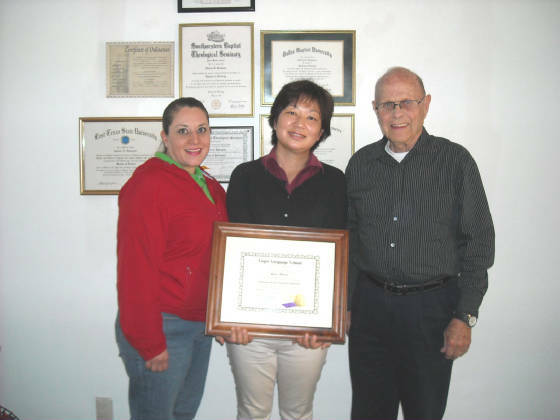 We are a small family owned language school offering individual attention. We have a staff of experienced, professional, well-educated teachers who are knowledgeable in the latest techniques of instruction. 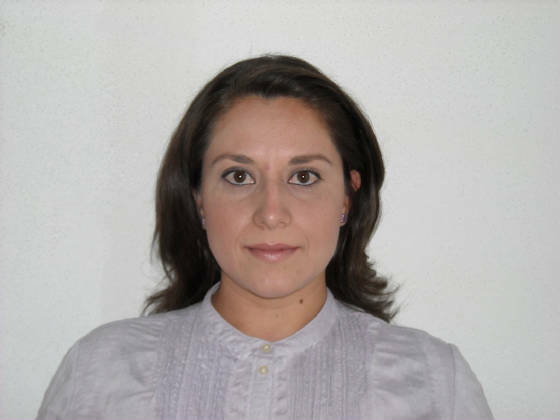 Noemí holds a 5 year Degree in Accounting from the Universidád de Guadalajara. She completed two years of medical school and one year of law in Aguascalientes, Mexico, and is a native of Lagos de Moreno. Charles holds a PhD in Biblical Archaeology, M.S. in Education from Texas A&M University at Commerce, a B.S. from Dallas Baptist University, and a two year Diploma from Southwestern Theological Seminary. 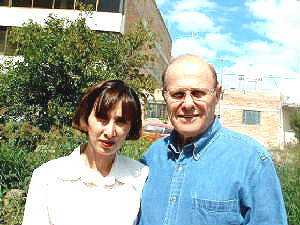 He has been a Spanish speaker since 1981, and has worked in Latin America since 1983. 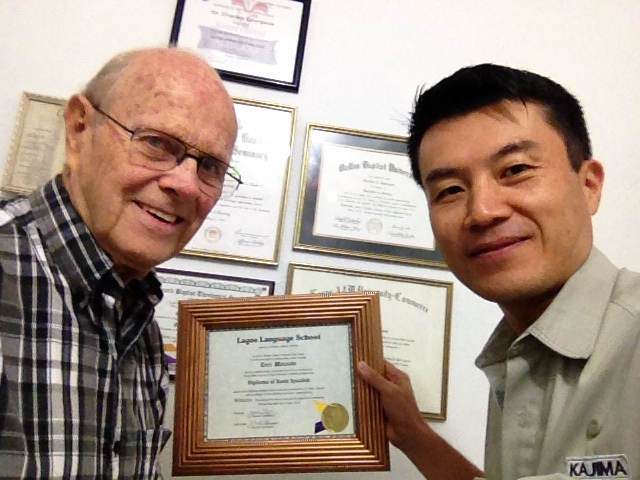 Dr. Charles has been a Spanish speaker since 1981. He holds a B.S. from Dallas Baptist University. a M.S. 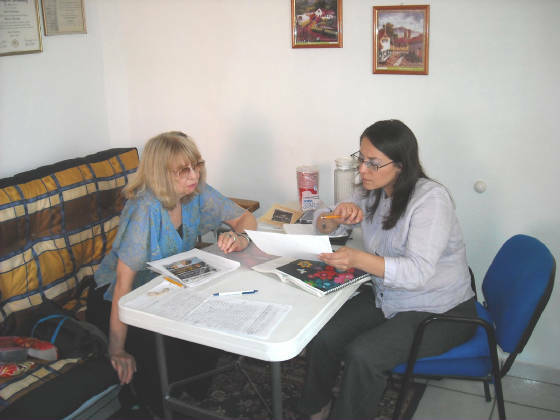 in Education from Texas A&M University, a Ph.D. in Biblical Archaeology, and holds 2 Degree in Theology. 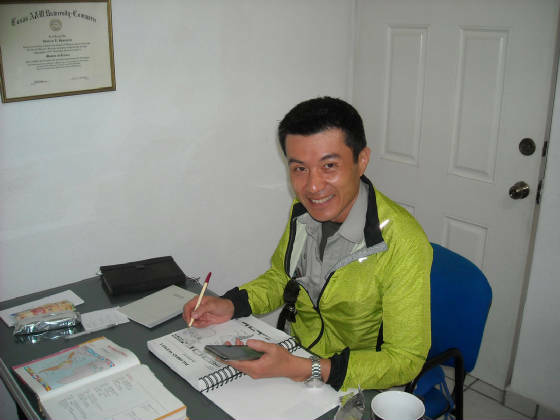 He studied Spanish in Antigua, Guatemala. 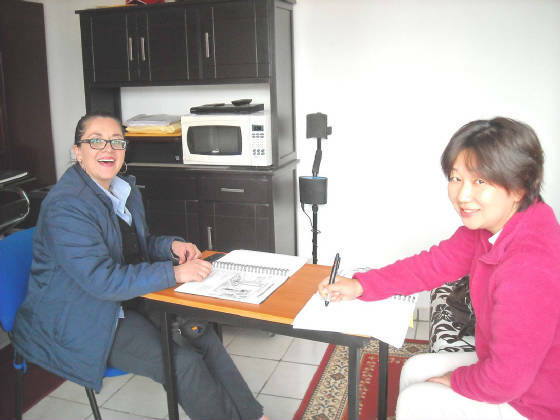 Saraí Rangel Tristan has been a professional educator and Director of a school for many years. She is a top-notch instructor. Saraí with a student, a retired Real Estate agent from Washington, D.C.
We are truly Blessed to have such a great team to serve you!